CERTAIN PICKUP TRUCKS EQUIPPED WITH A TEKONSHA TRAILER HITCH WIRING HARNESS AND CONVERTER AND DISTRIBUTED BY GULF STATES TOYOTA (TEXAS, OKLAHOMA, LOUISIANA, ARKANSAS, AND MISSISSIPPI). THE CIRCUITRY USED IN THE CONVERTER, WHICH IS INADEQUATE TO MANAGE PROPERLY VEHICLE AND/OR TRAILER-SIDE VOLTAGE SPIKES. IF THE CONVERTER IS EXPOSED TO A VOLTAGE SPIKE, IT COULD CAUSE AN ELECTRICAL SHORT OR OPEN CIRCUIT WITHIN THE CONVERTER. VEHICLE DESCRIPTION: PASSENGER VEHICLES FITTED WITH SPEED CONTROL DEVICES AT GULF STATES TOYOTA'S VEHICLE PROCESSING CENTER OR INSTALLED BY CERTAIN TOYOTA DEALERS IN GULF STATES' REGION (ARKANSAS, LOUISIANA, MISSISSIPPI, OKLAHOMA, AND TEXAS). THE E-CLIP WHICH HOLDS THE SPEED CONTROL ASSEMBLY TO THE ACCELERATOR LINKAGE COULD BREAK. IF THE E-CLIP FAILS, THE SPEED CONTROL ATTACHMENT COULD COME OFF, CAUSING THE SPEED CONTROL TO STOP WORKING. VEHICLE DESCRIPTION: PICKUP TRUCKS EQUIPPED WITH A TEKONSHA TRAILER HITCH WIRING HARNESS AND CONVERTER AND DISTRIBUTED BY GULF STATES TOYOTA (TEXAS, OKLAHOMA, LOUISIANA, ARKANSAS, AND MISSISSIPPI). AN ELECTRICAL SHORT CIRCUIT CAN OCCUR IF WATER ENTERS THE CONVERTER HOUSING. VEHICLE DESCRIPTION: 1998-1999 TOYOTA SPORT UTILITY VEHICLES AND LIGHT DUTY TRUCKS EQUIPPED WITH WHEEL LUG NUTS, PART NO. 1207, SUPPLIED BY PRIME WHEEL CORPORATION, AND DISTRIBUTED BY GULF STATES TOYOTA, INC. IN THE STATES OF TEXAS, OKLAHOMA, ARKANSAS, LOUISIANA, AND MISSISSIPPI ONLY. THE LUG NUTS CONTAIN A DEFECT WHICH COULD CAUSE LOSS OF THE LUG NUTS, AND POSSIBLE LOSS OF THE WHEEL. 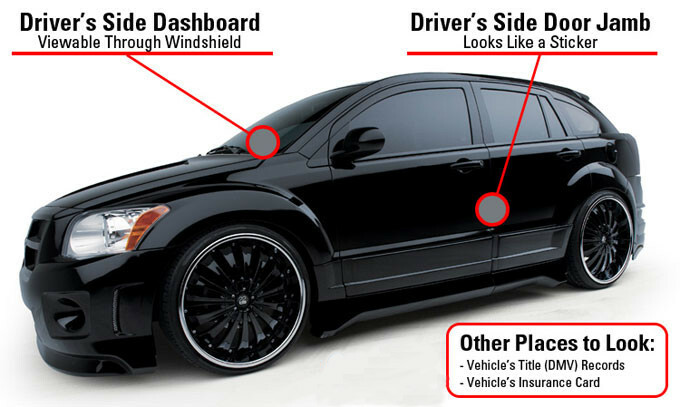 VEHICLE DESCRIPTION: SPORT UTILITY VEHICLES, AND PASSENGER VEHICLES EQUIPPED WITH AN AUDIOVOX SECURIKEY+ SECURITY SYSTEM AND SECURIKEY+ SECURITY SYSTEMS WITH REMOTE STARTER SYSTEM AND DISTRIBUTED BY GULF STATES TOYOTA, INC., IN THE STATES OF TEXAS, OKLAHOMA, LOUISIANA, ARKANSAS, AND MISSISSIPPI. CERTAIN SECURIKEY+ AND SECURIKEY+ WITH REMOTE START WIRING HARNESSES CAN MALFUNCTION CAUSING AN ELECTRICAL FAILURE.